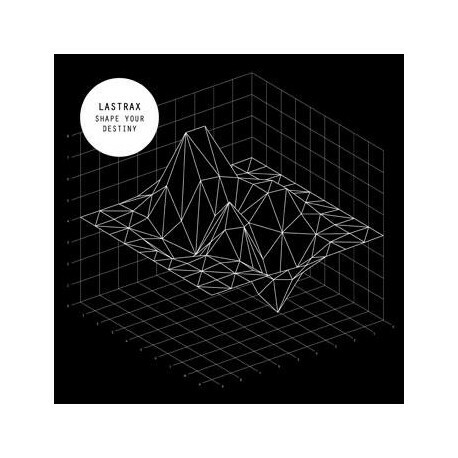 LASTRAX is back again with their second full album called “Shape Your Destiny” This marks not only a comeback for one of finest electro bands in South America but also a confirmation of what they showed on their first record. This album is more detailed, more sophisticated and more polished than it’s predecessor making it the perfect return for a band that “evolution” is in their blood. 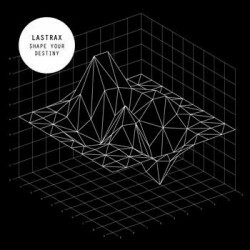 12 great songs including “Revolution Day” plus 4 special remixes by !Distain, People Theatre, F.O.D and Ladies On Mars are now available on CD!